Oh My! What a lovely weekend! Besides celebrating Independence Day and our freedom it was a heavenly summer holiday. From spectacular fireworks to perfect beach weather to cracked crab on the wharf it was all amazing. We were truly grateful for everything. I also allowed myself some freedom to indulge in a few sweets I normally turn away from. One such treat is simple lemonade. Oh how I love lemonade! The taste is refreshing and delish as well as nostalgic for me. Growing up my mother and grandmother would make fresh lemonade in the summer using the lemons growing in our backyard. If it wasn’t for the high sugar content I would still be drinking it all the time! This weekend I was inspired to whip up some of this magic drink and add a few grown up twists for fun. 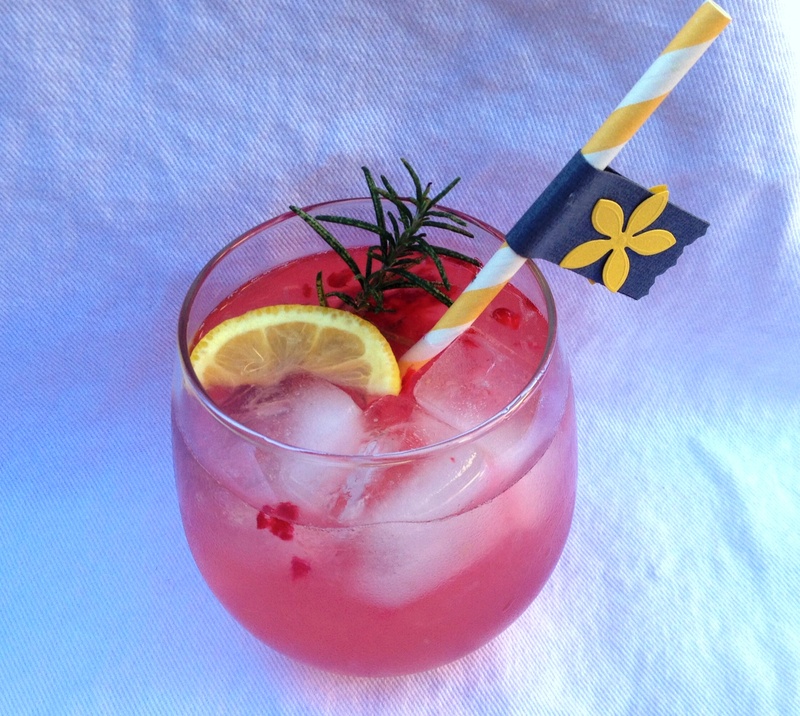 Some muddled raspberries and a sprig of rosemary…voila! 07 Jul	This entry was published on July 7, 2014 at 8:05 am. 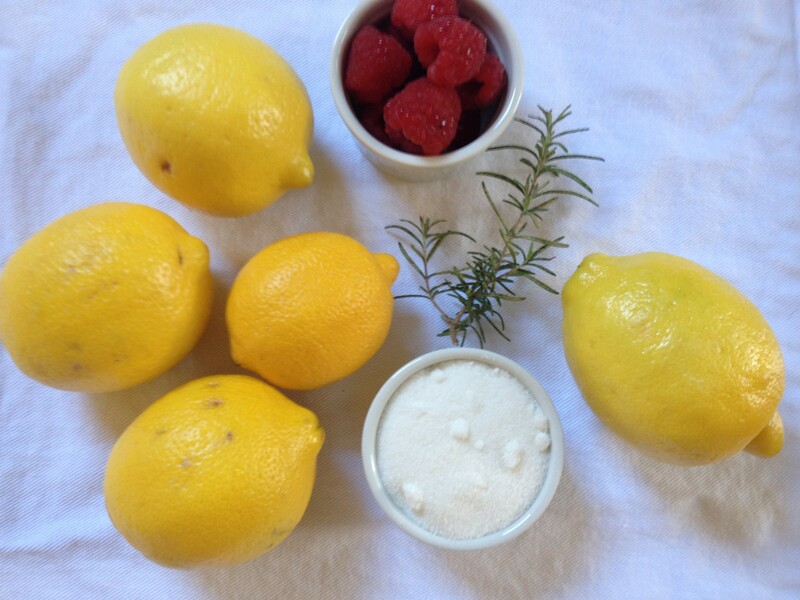 It’s filed under Food and tagged How to make Lemonade, Raspberry Lemonade. Bookmark the permalink. Follow any comments here with the RSS feed for this post.